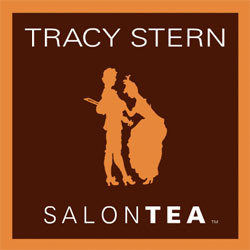 SALONTEA, created by Tracy Stern, is a luxury tea and lifestyle brand that fuses fashion, entertainment, style and art with tea. Tracy’s inspiration to create SALONTEA came from the luxurious experience of the French Salon and elegant tearooms from the 17th Century. SALONTEA offers a selection of delicious teas in a variety of blends including green, chai, decaffeinated, black and white. The teas are handpicked and custom-blended from the finest private estates. Teas and other products can be ordered on-line or purchased in several fine boutiques, specialty stores and spas worldwide. SALONTEA has a celebrity following and has been featured in InStyle as “Oprah’s favorite,” among several other publications. 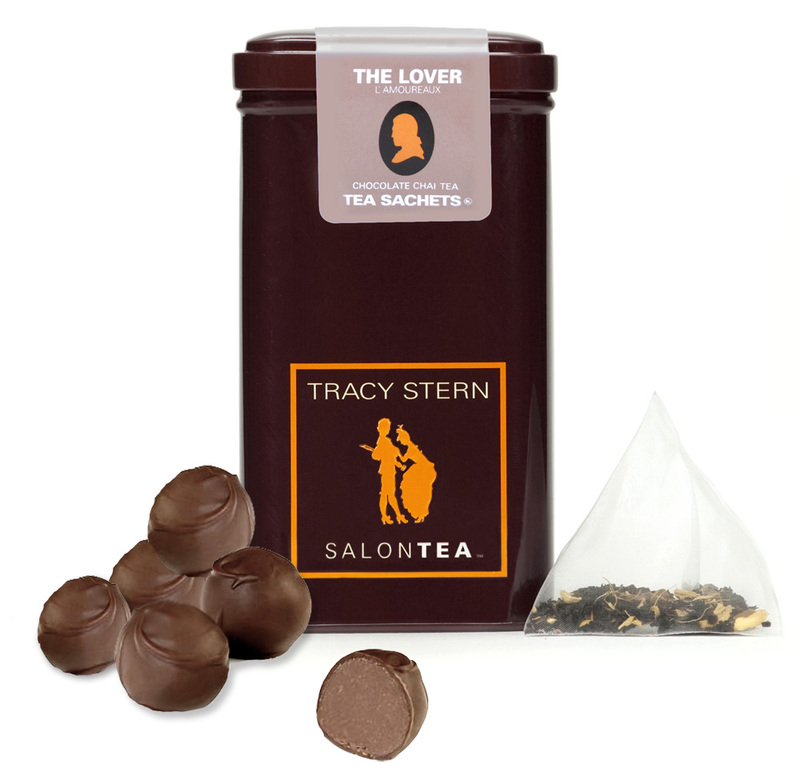 Check the Tracy Stern SALONTEA website to order the teas, spa products, and the Tea Party book.